Product Lifecycle Management helps industries to integrate people, processes, business systems and information across the extended enterprise throughout the product lifecycle. FaithPLM is helping industries in achieving their business goal all the way through Siemens Teamcenter PLM system. 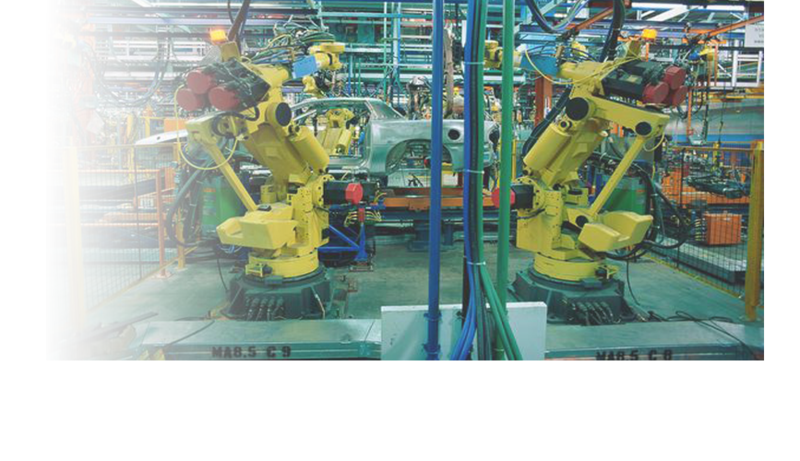 We would like to share some of the success stories using Teamcenter PLM System. We are glad to hear you! 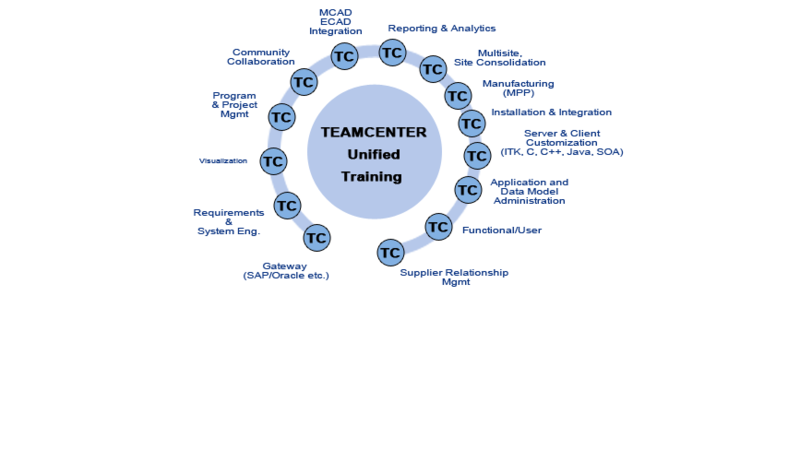 We specializes in-depth Teamcenter Training by Experience & Certified Professional with continuous technical assistance to increase your confidence in Teamcenter Technology to accelerate and ensure your career growth through complete knowledge. FaithPLM Solutions is the industry leader in innovative and progressive training solutions on Teamcenter product suite which cater the need and aspirations of participants with promoting their career growth. Let our Teamcenter Solutions and Training Experts help you on understanding Teamcenter at its depth and answer industries most critical and important questions on Teamcenter. What do you understand by 100% & 120% BOM? What is auto login and how to enable it on client machine? What is smart baseline and how it's useful in product development? What is roll up template? How to generate assembly weight report using roll up template? How to configure excel live for Teamcenter? What is BOM markup and how it's useful? What is the purpose of using classification modules in Teamcenter? What do you understand by BOM grading and how to use it? What is subscription and how to use it? What do you understand by saved searches? 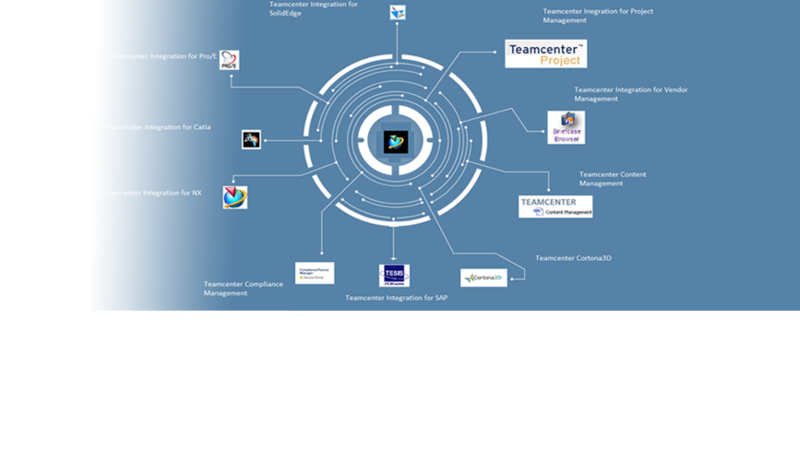 What is the purpose of Teamcenter project? What are full text or keyword search and how to use it? What do you understand by audit manager in Teamcenter? How to use it? How to use quick search and advanced search? What is the difference between preferences and options? How to change columns names in Structure Manager to meaningful name? How to display material and weight in Teamcenter for CAD files? How to display the weight of assembly components in Structure Manager? What is the difference between structure compare and accountability check? What is cloning and how to clone the assembly? Why it's important in product development? How to enable Item Revision sequence ID? How to check in parts that another user has checked out in case required? How to hide item types from file new item creation wizard? How to disable check in check out messages while editing properties? How to publish custom weld from NX Assembly to Teamcenter? How to manage NX CAD part family in Teamcenter? How to send attachment to external email ID like xyz@gmail.com ? What do you understand by EBOM and MBOM? How to copy/paste variant condition from one component to another component in assembly? What is classic (legacy) & modular variant? How to decide which has to be used? How to modify BOM title line? What is snapshot and when to use it? How to configure structure using closure rule? What is effectivity map and how to use it? What are the BOM management basic techniques? How to control the find number creation? What is dynamic LOV and how to configure and use it? What is difference between revision and occurrence effectivity? What is the difference between 2tier & 4tier? What is the precise and imprecise and when to use it? What is supercedure and how to use it? How to enable volume assignment to subgroup level? How to manage BOM line colors? How to see the OS file of specific dataset? How to adjust the substitute component color? How to create user lever preference instance? How to change ownership of multiple objects? What do understand by workflow? What is the purpose of it? How to use it? What is the purpose of report? 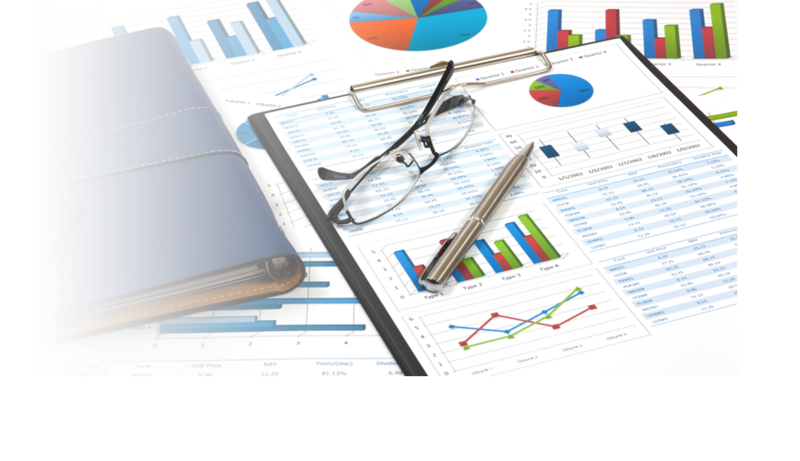 What are all different types of reports available? How to use it? How to see various logs in RAC client? What do you understand by pseudo folder? Why to use it? What is where used referenced report? How to use it? What do you understand by Item/Summery/Custom Report? How to decide on using this report? What do understand by global alternates and substitute? When to use it? What do you understand by structure cloning? What is the significance of it? How to validate BOM occurrence note using workflow? How to align occurrence properties between EBOM & MBOM? Why does it required? How to create shared effectivity? What is the purpose of it? What do you understand by Variant Item (VI)? What is the significance of it? How to use mass replace in change management? How to create workflow process dependency using cut/paste option? How to get workflow process history in excel? What do you understand by progression path in workflow? What is the significance of it? How to hide to hide the "I want to ..." panel in RAC? What is Teamcenter site localization and how to configure L10 & L18? What is BMIDE lock? When it happens? How to resolve? How to delete a corrupt workflow job? How to change the project administrator where original is gone? 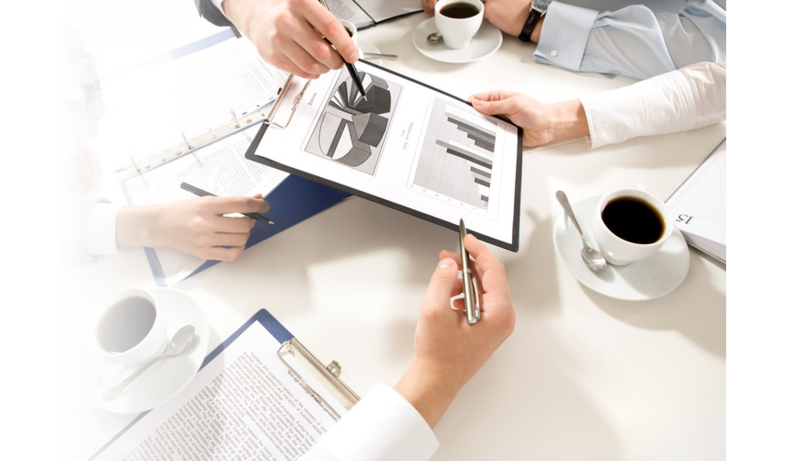 How to manage product structure configuration at certain milestone of product development? How to recover the lost BMIDE project from installed environment? How to use tcexcel_import in order to import a precise with Rev IDs? How to import & export classification tree? How to compare and generate report for database and template? How to create a custom icon for lov business object? 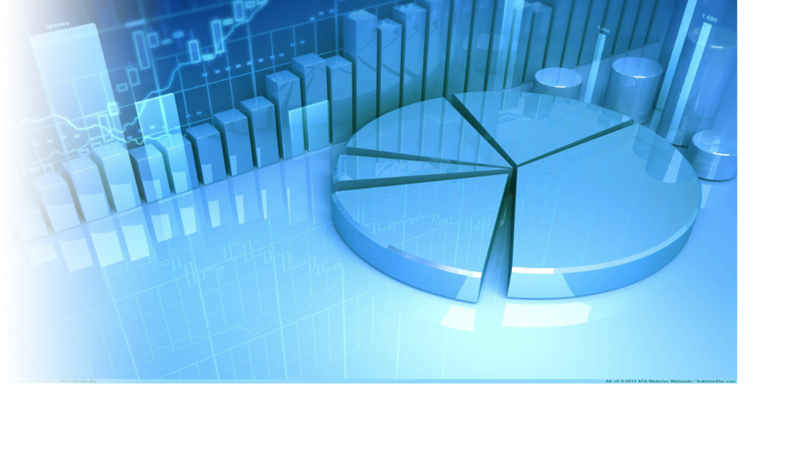 What is function based indexing? How to create custom Audit Definition in BMIDE? How to define custom condition based deep copy rule? How to configure property based business object icon? How to find corrupted workflow processes? How to encrypt the alpha numeric user password? What are different types of security mechanism Teamcenter offers? What do you understand by process template and task templates? What are conditions & how to build it and where to use it? How to configure BOM grading? What is business modeler IDE? How to use different source file and what is the significance of it? What do you understand PLM XML in Teamcenter? What are basic elements involved? 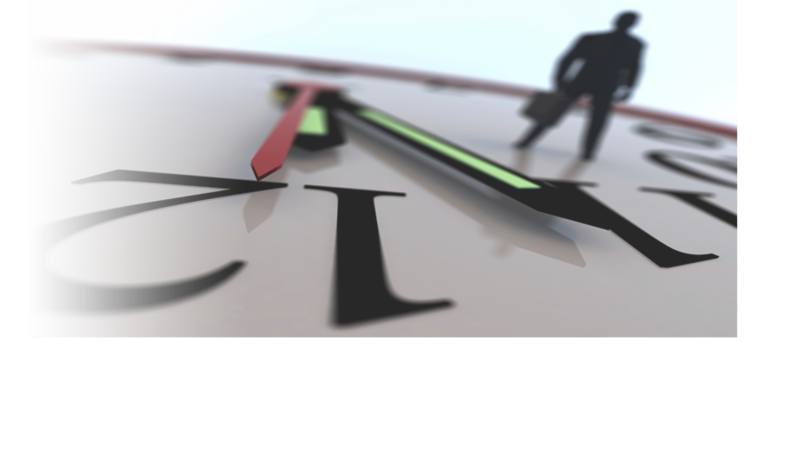 What are business cases is being performed using PLM XML? What do you understand by handlers? What are all different types of handlers Teamcenter offers? What are the best practices of workflow design? What are the best practices for extending data model? How to rename a deployed project template? What is difference between Tem and Hot Deploy? When to use Tem deploy and when to use Hot Deploy? When not to use Tem Deploy and when not to use hot deploy? What is dynamic LOV? How to configure it? How to create custom form with custom storage class? What is condition module in BMIDE? When to use it? How to use it? What is rule & action handler? What are the lifecycle stages of task? When to use action handler and when to use rule handler? What is subscription in Teamcenter? What is the difference between class based and object based subscription? How to enable user based and default notification? How to purge invalid subscription? What is auditing in Teamcenter? How to use it? How to control the search result display using ACL? How to write query which will give all revision rules? What do you understand by async workflow? When to use it? How to clone Teamcenter site? What are all modules comes in change management configuration? How to define a custom status icon? How to replicate production system to test system? How to prepopulate the cache? How to design a condition which will evaluate custom query for decision making? What is graphics builder and how to configure it? How to configure embedded viewer for pdf view and markup? How to configure cortona with Teamcenter? How to create multiple sub processes based on target attached? How to create BOM report with plmxml export? How to link specific dataset type to specific OS files while doing drag and drop? How to determine the exact version of Teamcenter from the string value came out using install –ask_version? How to move all files owned by particular user to different volumes? How to create empty Teamcenter schema in oracle? How to configure Teamcenter for NX design validation? How to do emptying Teamcenter oracle database? How to change the oracle password for Teamcenter? How to change the visualization license level? What are all components of FMS? How to prevent revision from revise when there is no status attached to it? What are basic steps of FMS troubleshooting? What is the purpose of fmsprecaching and how to do it? How to configure project smart folder? What are the basics of Access Manager? How to perform attribute mapping like workflow status, reviewer, approver with CAD? What are closure rule and how to develop the same? Where is the location of lang file on 4tier? What is multisite and how to configure it? How to create custom revision rule? How to unreleased objects in Teamcenter? What are all common best practices of workflow design? What are all basic components involved in Teamcenter ARCHIUTECURE and which protocol being used for communication? What are all different failover options available in Teamcenter Architecture? How to track deletion of various relations by user? What is typed & un-typed reference and how to decide which one to use? What is the process for encrypting infodba password? What is relation based property and when to use it? How to clear the dead session of 4tier client automatically? How to control access on individual property of object using BMIDE or Access Manager? How to check number of rich client and thin client connection? How to configure thumbnail for various business objects? How to change OS level user of Teamcenter installation? How to move volume data to another volume based on certain criteria like group, role, user, dataset, project etc? What are all the best practices of designing Access Manager Rule Tree? How you will collect the Teamcenter log for various analyses like performance tuning? How to handle various error prone scenarios while designing workflow? How to get custom form property on BOMLine? How to configure design part alignment? How to design and configure workflow for asynchronous processing? What is store & forward? What is the purpose and how to configure it? How to resolve thin client access issue on IIS? How to troubleshoot Service Startup like Action, Subscription, Task Monitor etc? What are all commonly used debugging variables and its importance in Teamcenter site issue analysis? 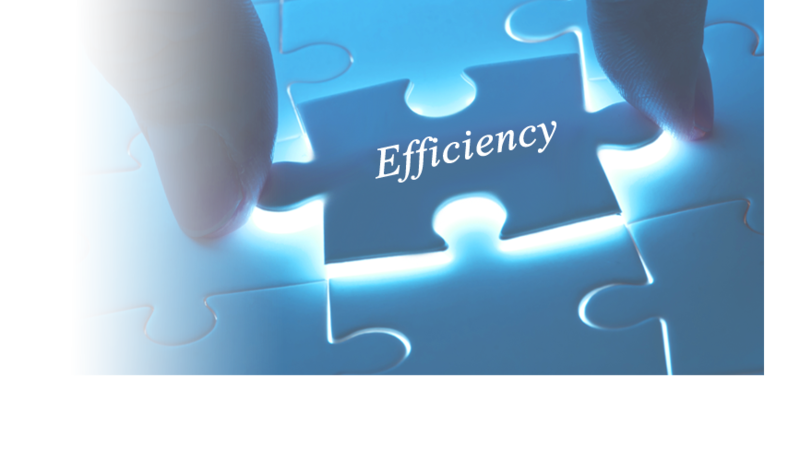 How to control workflow process progression and when it is required? What is the importance of uninstall.xml and where it's required? What is the importance of canonical Name during Teamcenter Installation? How to change the default application for opening specific business object? How to create custom folder to be used in RAC? How to hide perspective in thin client? How to assign a new icon to a business object based on property? How to import office documents &pdf in bulk to Teamcenter? How to write query which will give all aborted workflow job list? How to calculate and display total numbers of parts assembled in assembly in structure manager? How to query workflow based on last modification date? How to write a query to get all checked out item in search? How to write a query to search all project members from a project? How to work on dataset in offline mode (when Teamcenter is not running)? How to login to system when infodba password is expired? How to restore the default access manager tree? How to configure alternate id using BMIDE? How to export active or inactive users in excel? How to change the OS user password in configuration.xml? How to validate FMS caching process? What is FMS whole file cache and how to enable it? How to configure PDF dataset markup in Embedded Viewer? How to remove unreferenced file from volume? How to change the FSC_ID? What is live update and how to use it? Give the examples of live update scenario? What are the best practices of BMIDE configuration while mapping business requirement? What is project based security and how to configure and when to use it? What are all common bmide project deployment errors and how to fix it? What is plmxml&tcxml? When it has to be used? How to deactivate Teamcenter users in mass? How to find number of Authors & consumers using query? How to design complex naming rule using character, string, lov, nested rule? What are top ten Teamcenter environment concerns at customer site? What constitute the BMIDE data model? What are the best practices of classification administration? How to configure NX to JT Translation? What is monolithic jt? How to create the same using command line utility for NX assembly? How to do basic performance tuning for Teamcenter NX Integration? How to add more columns in Teamcenter NX Integration? How to configure Complex Attribute Mapping for NX integration? How to map Occurrence Notes to NX? How to use the EPM-tessellation-handler correctly? How many ways to import legacy data and how will decide on which one to use? How to turn off the DOS prompt while staring NX from Teamcenter Rich Client? How to enable icon display for various objects in NX Manage mode? How to display Item Names (instead of Item IDs) in NX managed mode? What are the steps to load assembly in NX? How to Export assembly from Teamcenter in NX? How to load custom attributes in NX? How to load Multi-CAD assembly (prt component &jt component)? What is the significance of clean_backpointer? When to use unlock_object utility? What is IRDC? How to configure it? How it useful in context of document management? What is shared metachache? How it helps to increase the performance? How to enable it? How to configure online help for 2tier, 4tier and web client? How to use quick Preconfigured Install for client installation? What are the advantages? How to control which component can build the assembly? How to migrate from .net based pool manager to j2ee based pool manager? How to create report for user along with their license level? How to enable creation of custom item type with required dataset with required relation using BMIDE? What are tiers involved in Teamcenter 4Tier Architecture? Which protocol is being used for communications? What are the basics of any s/w integration with Teamcenter? What are basic things need to be done to integrate? When to use J2EE based pool manager? When to use .Net pool manager? How to write an install script for NX, SolidWorks, pro-e, CATIA and I-deas? How to define owning project propagation to secondary objects using BMIDE & Preferences? How to individually define the 'ipem.properties' files as per project? How to bind pool manager to specific port? How to change FCC Cache location? How to login with multiple users to 2tier client? How to track changes made to default volume? How to set a default Revision Rule for Where Used Configured By? How to do export & import of oracle? How to configure dispatcher for NX? How to do basic client integration? How to resize oracle table? What are all basic parameter to be considered for pool manager configuration? How to avoid multiple login prompt while launching visualization? How to solve Localization not found for TextID 'ClientRequestException: VOLUME_FILE_NOT_Found issue? What are all common port number used in typical Teamcenter site installation for database server, enterprise server, volume server, FMS server cache, web tier (Application server, Tree cache TCP, Tree Cache multicast, rmi registry, distribution server)? How to configure help for server, rich & thin client? How to integrate multiple Catia versions with Teamcenter? How to configure bi-directional JT translation using dispatcher? How to map revision attribute to CATPart& Product? How to set default custom item type in the Catia Save Manager? How to control the display of Catia attribute? How to Create Assembly from Catia in Teamcenter? How to load assembly in Catia integration? What are the datasets used to attach Catia Files? How to integrate Catia with Teamcenter? What is the procedure of configuring license for Catia? What is auxiliary file type in Integration? What are the different load processes in Catia integration (TCIC)? What the purge staging directory command do? Steps to install Catia integration server and client? What is CAA in Catia Integration? 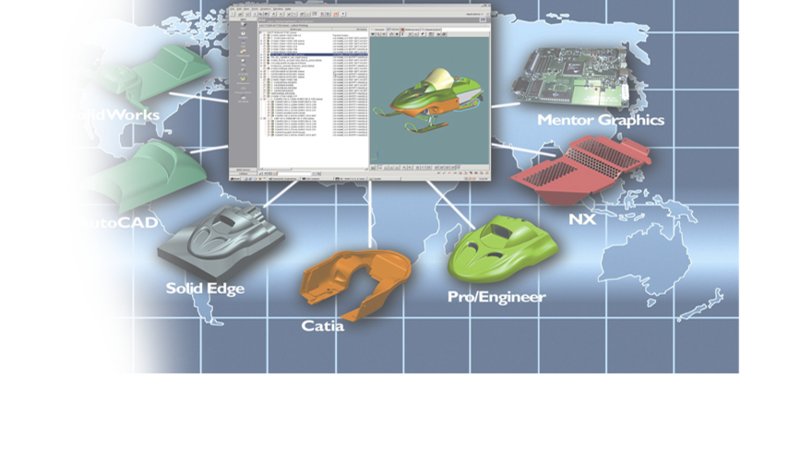 What is Component in Catia? What is difference between component and product? How is link managed in Teamcenter? What is Read Link Document command? What is MML Assembly link and MML link? What are the different types of link managed in TCIC? What is Import/Export in TCIC? How it works? What is Designed table? How it is managed in TCIC? How work highlight in Teamcenter and Catia command? What is JT? Which translators are used for JT creation? What is Load Update Save? What is foreign file? How it is managed in TCIC? What is load as CGR Option? When the load as CGR Option used? What is attribute mapping? How to MAP any CAD attribute to Teamcenter attribute? What is Master in attribute file? What is Load from catuii? How are process and Analysis created in Catia? How to Create Item with CAT drawing dataset from Catia? How to Create Assembly node in TCIC? How to Create Assembly Structure and Assembly Parts in TCIC? How Create Spreadsheet in TCIC? What is process to Load Custom attributes in Catia? What is the Process of CGR file creation? What are steps to add CGR Part? How to Load assembly with CGR Part? How to create Associative Drawing in Catia? How to launch Teamcenter from AutoCAD Integration? What are various Teamcenter AutoCAD Integration Commands? What is the use of Save as New Item and Save as New Revision Command? What is Save Silent Command in Teamcenter AutoCAD Integration? What are all the steps involved in Integration? What is X-Ref Command in AutoCAD Integration? What is AutoCAD Cleanup Utility? What is Recursive Check-in and Check-Out in Teamcenter menu? What is Export from Cache and Import into Cache in TCAA? What are Teamcenter RAC cookies what it does and what are all common cookies you know? What are different types of Teamcenter customization? How to configure eclipse for RAC customization? How to develop a GUI application using SOA? What are basics of stylesheet development? What are all configuration required for codefull customization in BMIDE? What are the best practices of stylesheet development? What are the basics steps involved in codeful customization using BMIDE? How to write crash proof code while customizing Teamcenter? What are the best practices of server customization? How to develop a SOA based client? What is the fundamental difference between user service & SOA? What is Traversal Engine in Teamcenter? What are all common environment Variables should be set correctly? What do you understand by extension? When to use it? What is difference between Codefull and codeless customization? Which one is preferred? What is the difference between web services and SOA? What are style sheets in Teamcenter? What types of style sheets are there? Why to use it? How to setup an Eclipse integrated development environment? What are the best practices for Threading during RAC customization? How to develop client application using Teamcenter services? What are the basics steps in migrating custom server and client code to new releases? How to add new custom menu and make it available to designated group and roles? What are all Teamcenter Customization components? What are the common customization tasks? Which are all variable naming conventions? How many ways you can debug the Teamcenter? How to handle the error handling in Teamcenter? How to fix invalid Unicode characters? How to handle memory management in Teamcenter? What are all are the initialization modules? Which are the Teamcenter allocation models? What is POM enquiry module? How to use POM enquiry module? How to register Action Handler and Rule Handler in Teamcenter? What is difference between User_Exits, Server_Exits, and Custom_Exits? Which are all core classes in Teamcenter Customization? How to identify message in Teamcenter server side customization? How to register method in server side customization? How to resister the method on property? What are best practices for Teamcenter Customization? How to add property on business object from relation using ITK? How to customize the behavior of a business object? How to define an action Handler for Audit manager? How to create summary report definition using ITK? Which are all Product structure classes? How to export the BOM view revision using ITK and PLM XML? How to identify function in ITK programming? What is the difference WSOM_search and WSOM_Find API? How to call ITK code from rich client? While fetching Item name, is it advisable to use WSOM_ask_name() ? What do you understand the WSOM and BOM module in Teamcenter? Is it ideal practice to use POM functions instead of module specific function? Can I use user exit for runtime property customization? How to configure custom exits in Teamcenter customization? What are building blocks of custom exit? What are advantages of custom exit over user exit? Can we use C++ while creating user exit or custom exit? If pre condition gives error, then does base event/action get executed? Which are the important parameters in METHOD_find_method function? What is the basic process to register pre action? What is the difference between pre action and pre condition and which one will execute first? Can I register post action on Dataset? Can I have multiple custom action handlers for same task? What are the contents of EPM_action_message_t ? Which is the basic function to register action handler? What are the contents of EPM_rule_message_t ? Which is the basic function to register rule handler? What is the difference between action and rule handler? What do you understand by EPM_decision_t?Can I have same runtime property on different workspace objects? What is the significance of error messages? How many ways we can configure the custom error messages? How to configure the Eclipse with Rich Client? How to debug the rich client using Print Object tool?? How to debug the rich client using Communication monitor tool? How to debug the rich client using Performance Monitor tool? How to debug the rich client using Eclipse Views? How many ways you can localize the rich client user interface? What are all command line options for rich client startup? How to add custom menu and custom Icon using plugin.xml? What is the difference between Command, Handler and Menu Contribution? How to modify the summary pane in Teamcenter Rich Client using Stylesheet customization? What is the difference between extension and extension point in eclipse? How to create the Pre-post action In Resource Manager and Classification? How to add Abstarct Progress Dialog? What is the root tag of xml style sheet file? Can we add class entry in command tag? How to add custom application and custom view in rich Client? What do you understand by TCComponent, TCService and TCSession? va_arg() function returns the value which are stored by va_list. To get the knowledge of exact sequence of the arguments, which header files must be monitored? Can run time properties have LOV attached to it? While calling any user service, defined in libserver_exit.dll, which function should be executed? Can we deploy rich client customization through Teamcenter Environment Manager (TEM)? While calling user service from server exit, which object type is used to send the data? While adding custom commands in eclipse, is it necessary to keep unique command id? Is message customization equivalent to extensions in BMIDE? If MEM_free () function is being used to free memory of already freed object, what will be the output of program? How to deploy permanent eclipse RAC project in Teamcenter RAC Project? Once you export the project from eclipse which file will generate? What are all common problem in rich client customization? How to enable client side logging? How to distribute the Rich client customization in four tier? How to javadoc for rich client customization? What are all common Teamcenter Command ids? What is AIF in RAC Customization? How to customize the form in thin client customization? How to write TC-Sript in Thin Client Customization? How to call ITK code from thin client? What are all Teamcenter TCScript types? How many way TcScript functions manipulate the arrays? How to debug the thin client customization? What are all TCScriptstatement ? How to handle error handling in thin client customization? What are all common reasons for TCScript syntax error? Where is the Teamcenter thin client customization useful error function? What is the difference between loadRendering() and saveRendering() ? How to register the form using JavaBeans customization and where you have to register ?and what is the syntax for that? How to add extension on business object property in BMIDE? What is getter and setter in BMIDE Codefull customization? What types of errors you can handle in SOA based customization? Once you deploy the project from BMIDE what types of stub will generate? When to set BMF_CUSTOM_IMPLEMENTOR_PATH preference?